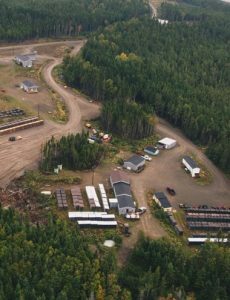 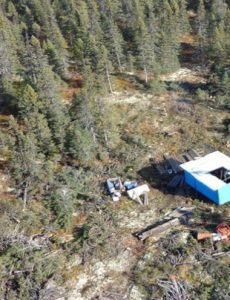 Marathon Gold Corporation (TSX: MOZ; OTCQX: MGDPF) closed bought deal of 4,066,000 FT common shares at $1.23 for gross proceeds of $5,001,180. 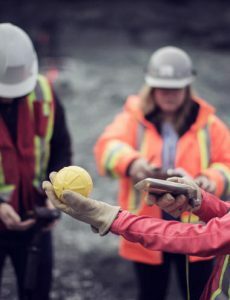 Canaccord Genuity Corp. led the offering. 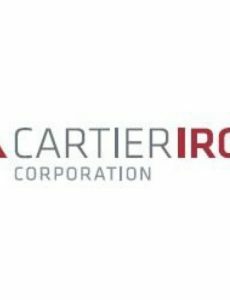 Cartier Iron Corporation (CSE: CFE) closed non-brokered private placement of 3 million FT units at $0.12 per unit for $360,000 and 8 million NFT unit at $0.10 for $800,000. 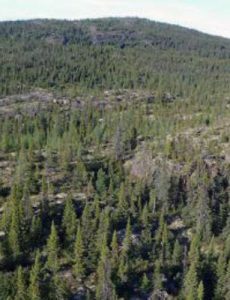 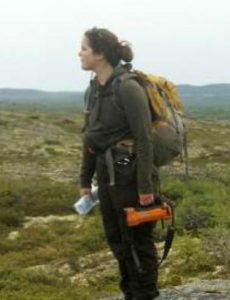 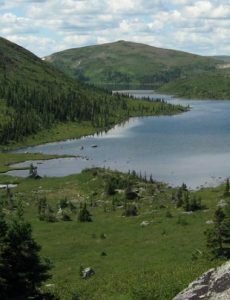 Sokoman Iron Corp (TSX-V: SIC) intends to close a non-brokered private placement of up to 3,333,333 FT units at $0.06 per FT unit and up to 12,000,000 NFT units at $0.05 per NFT unit for aggregate gross proceeds of $800,000.